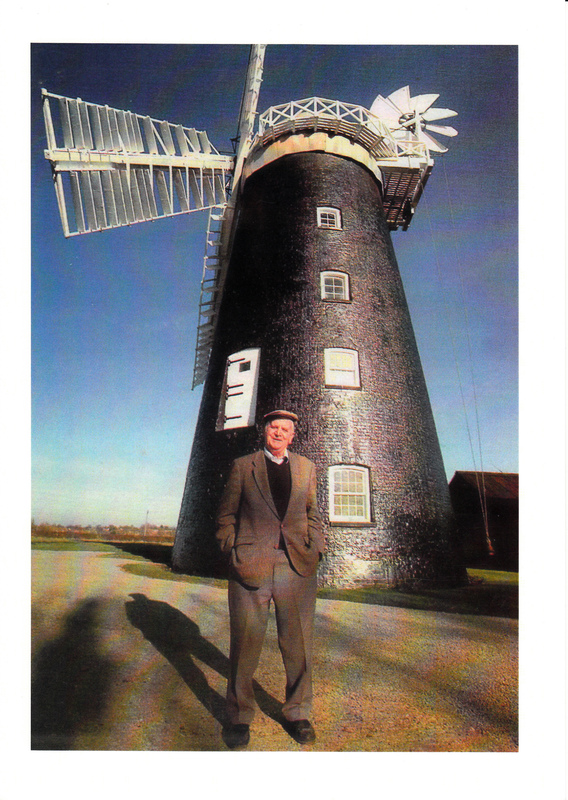 Michael Bryant, who died on 18th March, was the miller at Pakenham Windmill. The Bryants have milled at Pakenham for at least 150 years. Michael was born on 13th June 1927 and started work aged 14. 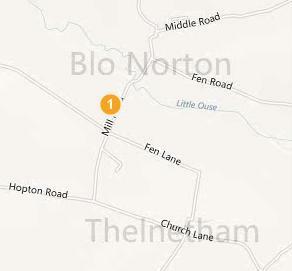 He helped with the delivery rounds and became very well known to everyone in the rural community. He was also a great steam enthusiast and was one of the organisers of the annual Woolpit traction engine gathering. St. Mary’s, Ixworth, was packed for his funeral (standing room only). There was a very strong sense of ‘place’, with people from all walks of life and representing the many levels of the community in which he was so deeply involved. Such continuity of a family in one place is getting rarer in the modern age, and it was a heartening thing to observe.